What is the True Cost of Hiring Your First Employee? 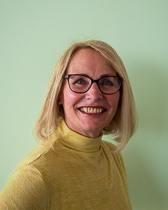 Jane is an experienced business advisor as well as a qualified marketer and trainer. She has worked extensively with community and corporate businesses alike. Fill in your details below to download your free marketing plan guide.